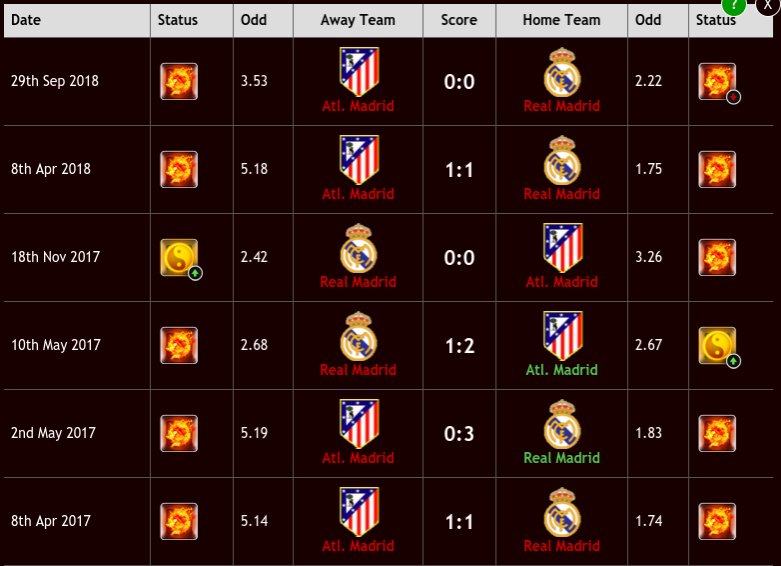 The Madrid Derby highlights a fantastic weekend of soccer. The derby is always fiery and with both Atletico Madrid and Real Madrid chasing Barcelona, the match has even more importance. Saturday’s Madrid Derby isn’t the only big game on the European fixture list this weekend. Games in Germany and England will also take center stage. Bayern Munich and Schalke will battle in the Bundesliga; while Manchester City will hope to overtake Liverpool in the Premier League title race with a win against Chelsea. Atletico Madrid is in second place in La Liga, two points ahead of Real Madrid. Diego Simeone’s Atletico slipped up at the weekend losing 1-0 to Real Betis. The club had the chance to cut Barcelona’s lead at the top of the table but failed. Since Christmas, Real Madrid has been much improved. Los Blancos have won four straight games and striker Karim Benzema is in top form. Benzema has scored three goals in his last two games. 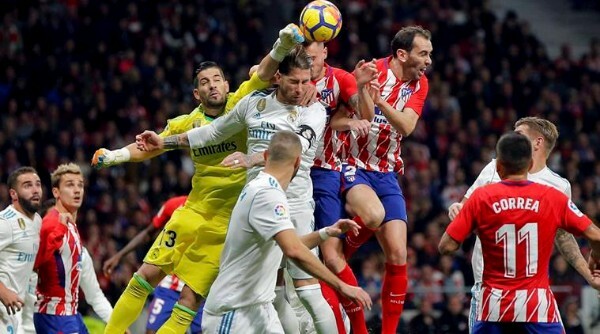 Atletico does have La Liga’s best defense with just 14 goals conceded. Don’t expect a high scoring game. Their last three games have all had fewer than 2.5 goals. The previous meeting between them this term saw a nil-nil stalemate. Bayern Munich suffered a shock 3-1 loss at the weekend to Bayer Leverkusen. The good news is the team will play Schalke at home on Saturday. Schalke has failed to capitalize on their second-place finish from last season and sits 12th, just seven points ahead of the relegation zone. Schalke have failed to beat Bayern in their last 10 games. 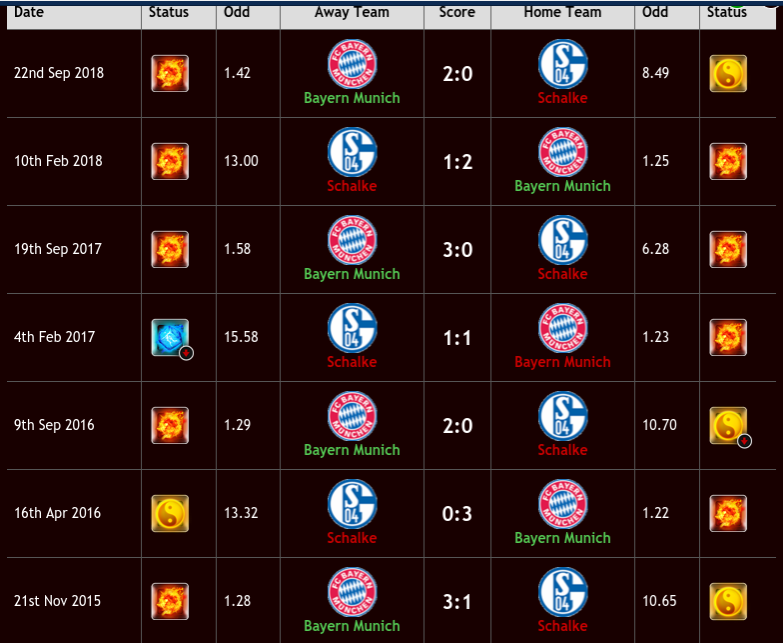 Seven of those matches ended in Bayern wins, including the last three fixtures. Bayern may not be as strong as last season and there are issues with the squad, but the team is still better than Schalke right now. Manchester City stumbled against Newcastle two weeks ago, but the team has rebounded. 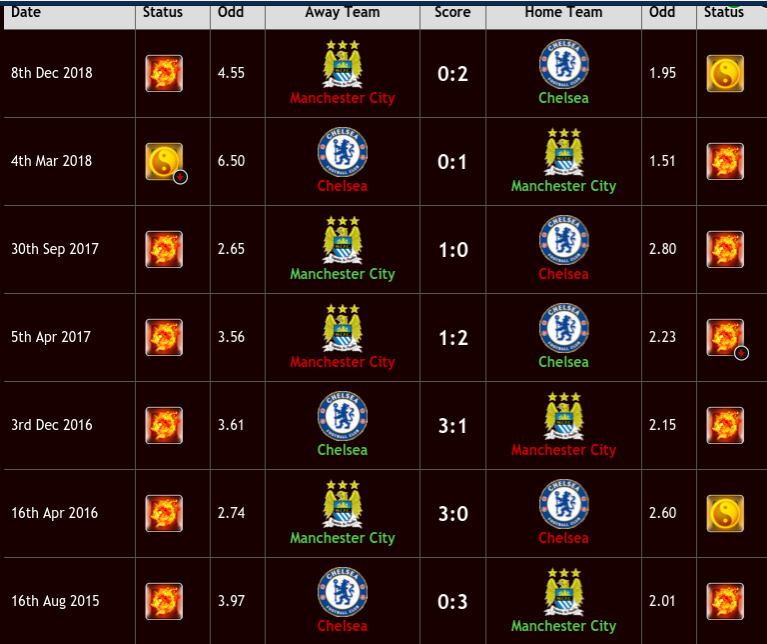 In fact, Manchester City could go into Sunday’s game against Chelsea in first place in the Premier League. Liverpool has slipped up recently leaving the door open for the Cityzens. Chelsea is an enigma right now. After embarrassingly losing two straight games, the Blues rebounded with a win at the weekend against Huddersfield, 5-0. Manchester City will play a midweek game against Everton which could cause fatigue within the squad. The home team has won four of the last seven matches between the teams, including Chelsea picking up all three points at Stamford Bridge back in December. Playing at home will massively help City. Barcelona goes into Sunday’s away match at Athletic Bilbao as the favorite. The Catalans should be the favorites, they lead the league. But Athletic drew with Barcelona in a shock result earlier this season. Playing at home, Athletic cannot be counted out. Both clubs dropped points at the weekend with Barcelona drawing with Valencia and Athletic losing to Real Sociedad. Prior to Atheltic’s loss, the team had reeled off seven games without defeat. Barcelona may have drawn the teams’ previous meeting, but prior to that draw, Barcelona had won nine straight games against Athletic.